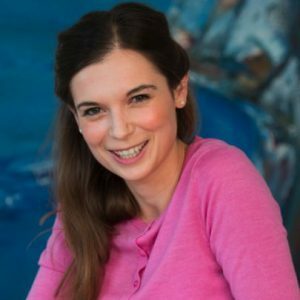 Rowenna Davis is a writer and teacher. She has written for publications including the Guardian, the Times, the Sun and the Economist. In 2011 she published Tangled Up in Blue which documented the rise of Blue Labour. She was a parliamentary candidate in the 2015 election and is now a secondary school teacher in Croydon.